Yesterday early in the morning the Greek authorities started the eviction of one of the two last self-organised refugee camps in Northern Greece. 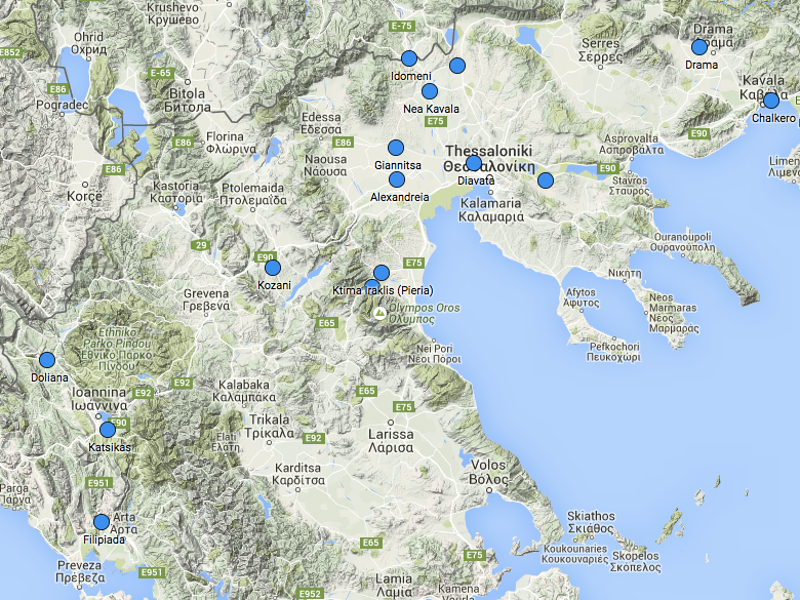 The camp was located at a gas station on the highway, next to the town of Polykastro and provided space for around 1’300 people. This morning, the eviction of the second self-organised camp started. This camp is located very near to the Macedonian border by the town of Evzoni. It stretched along to the highway next to Hotel Hara and the BP gas station. With its proximity to the border, this makeshift camp symbolised the last hope of people to find a way to cross the border and continue their journey to Western Europe independently. Especially after the eviction of the big independent camp in Idomeni, these places were important to people on the move. Unlike the new military-run camps, people had the possibility to organise their daily life with self-determination. Furthermore, local and international support structures had free access to the site. This made the everyday struggle more bearable for the people staying there, as there were volunteers and activists around that could help out with everyday needs. The official camps however, are often in very remote areas where a self-sustainable life is very difficult to maintain and access for independent supporters is highly restricted. Similarly to the eviction of Idomeni, the authorities announced that the evictions went smoothly and without the use violence. However, once again independent observers and journalist were not allowed to access the site. While during the Idomeni eviction people have been deprived of food, water and electricity for extensive periods of time to make them leave, equally pained messages reached us from our friends there. 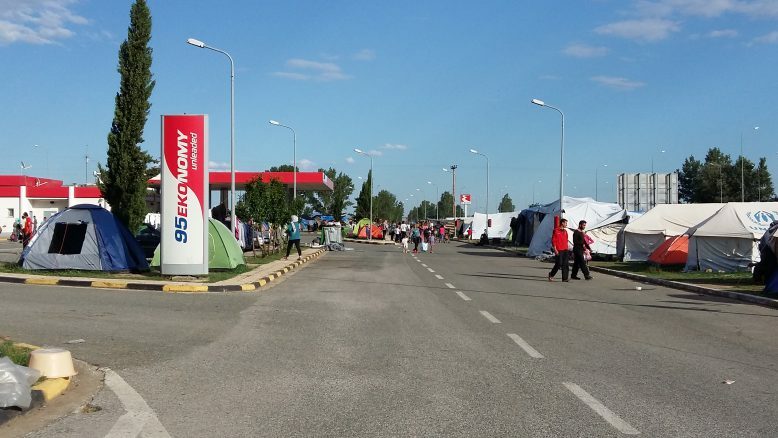 Apparently the residents of the gas station and Hotel Hara have been brought to a new camp in Vasilika and the already established camp in Vagiochori. We have reported on the miserable conditions in the latter camp here. The new Vassilika camp is once again located in an old warehouse which probably offers similarly bad conditions as the other camps around Thessaloniki (see our summary statement here). From what we gather from people who had lived in both Idomeni and the now evicted independent sites Hara and the gas station, we know for sure that physically removing people from their self-chosen place of living, which was an expression of hope and possible freedom of movement, will not break their will to go to their desired destination. Removing visible gatherings of people from the border area surely brings more misery, violence and complications to their journey, but their plans to cross these very borders remain.